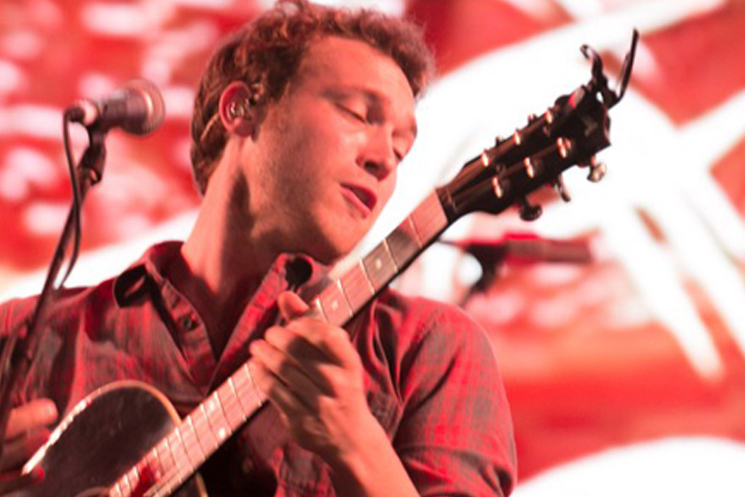 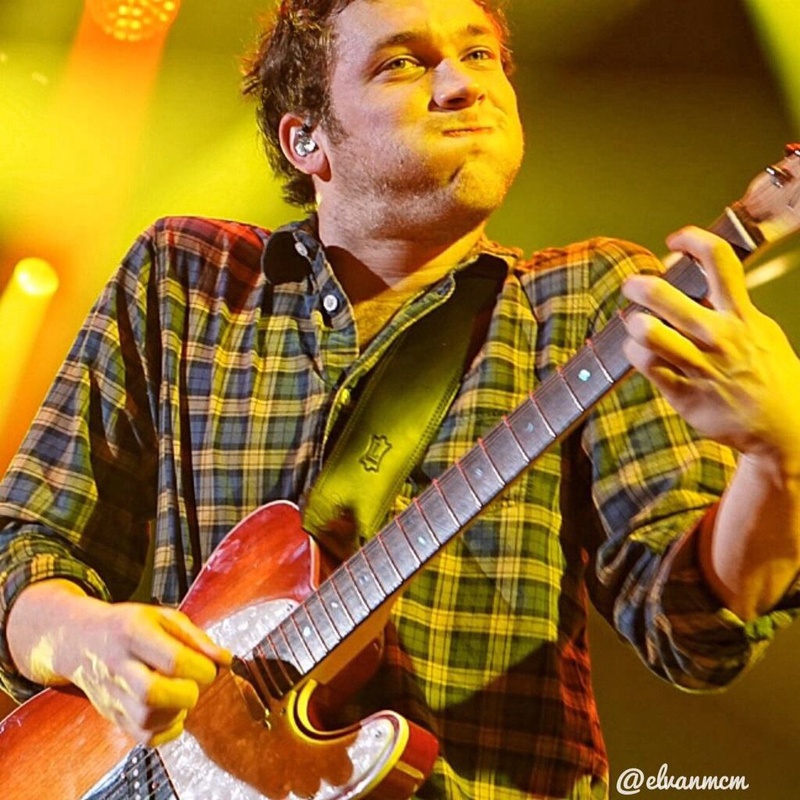 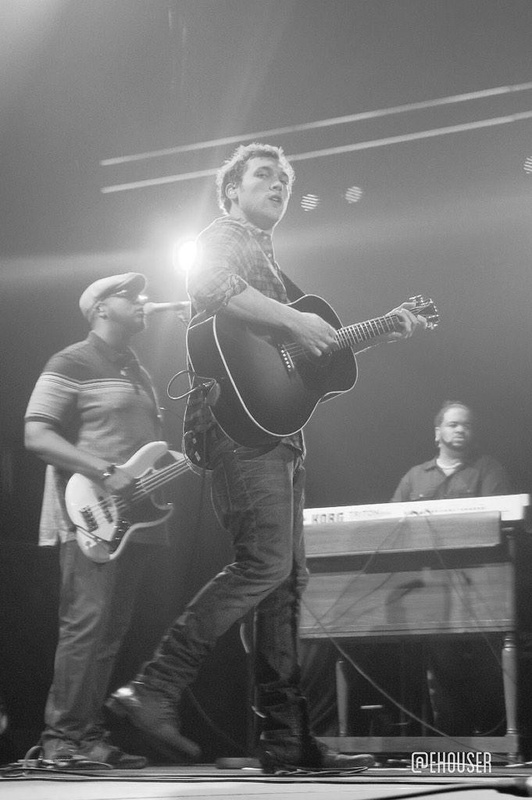 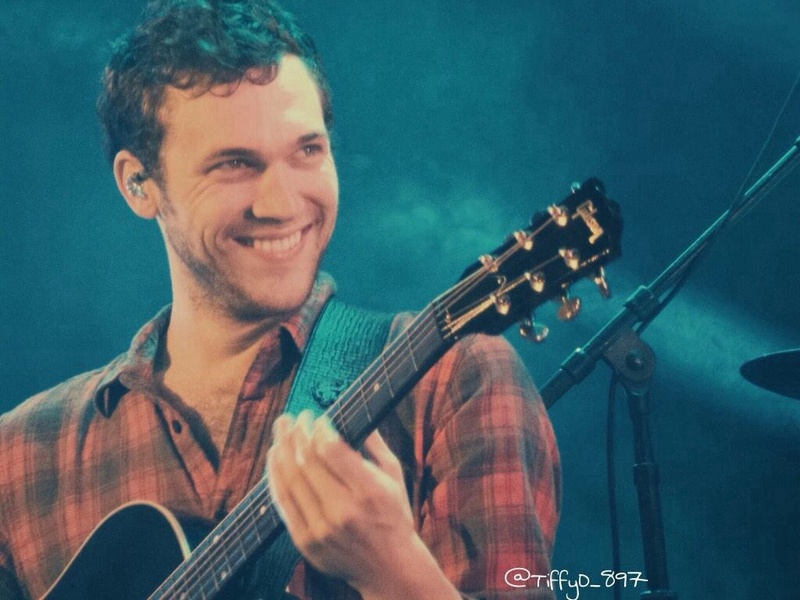 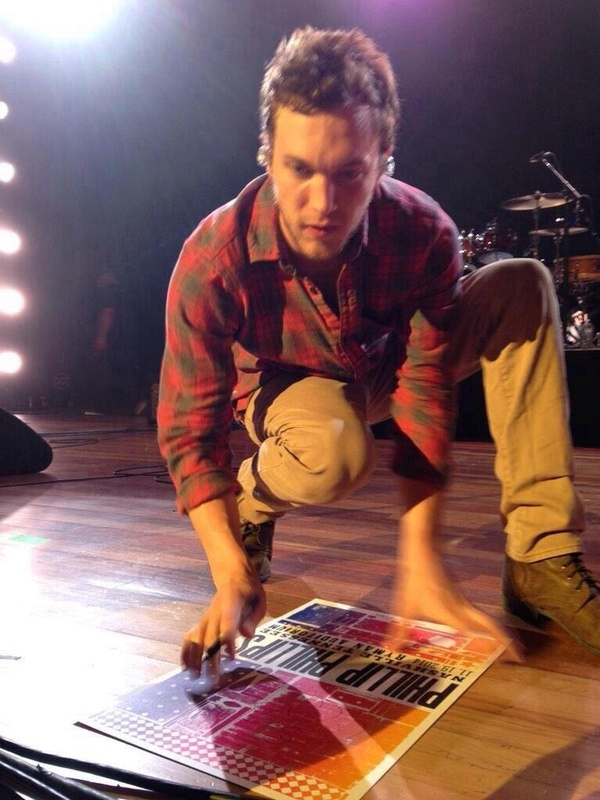 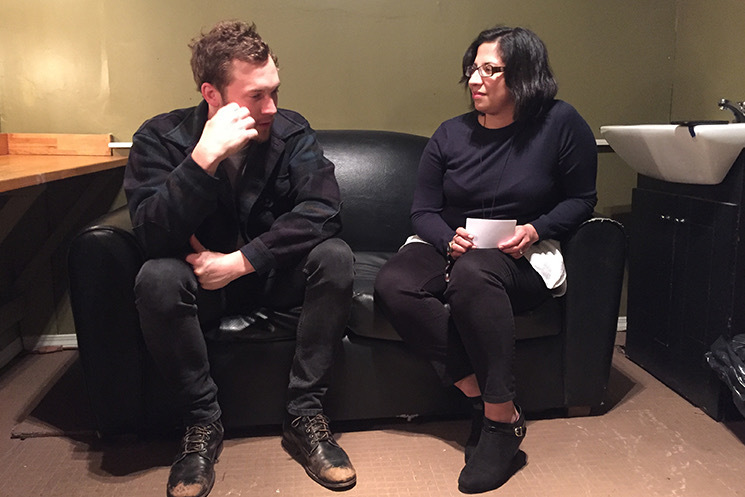 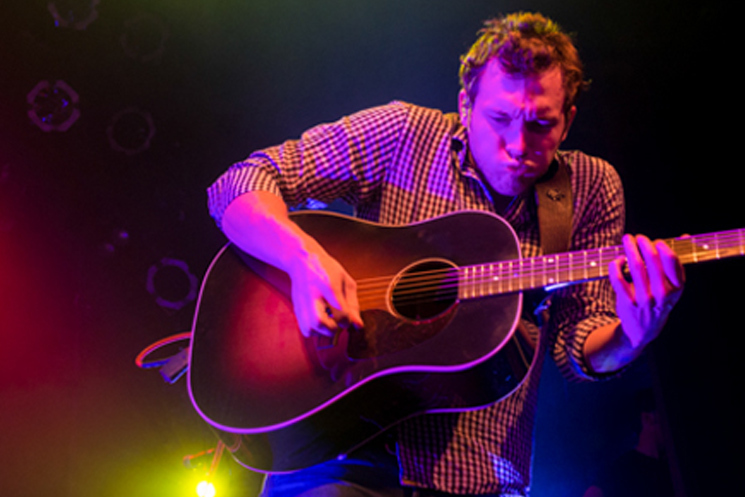 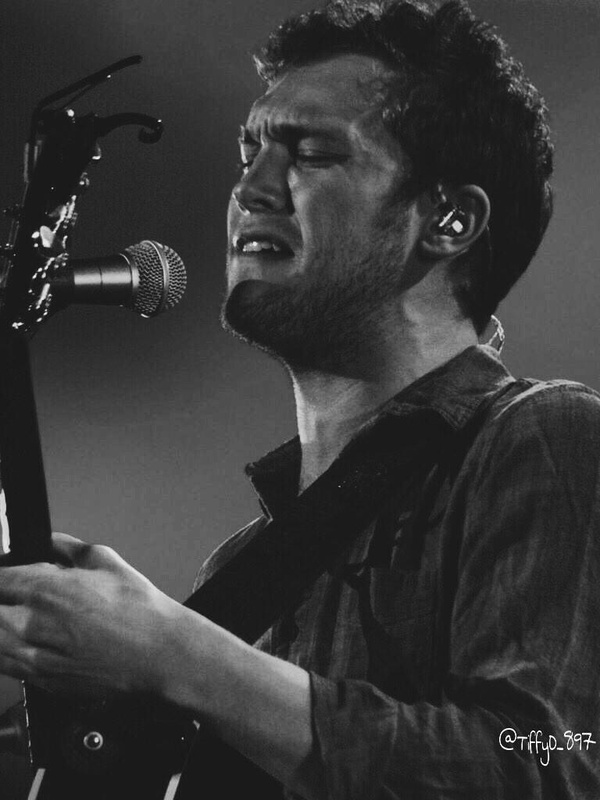 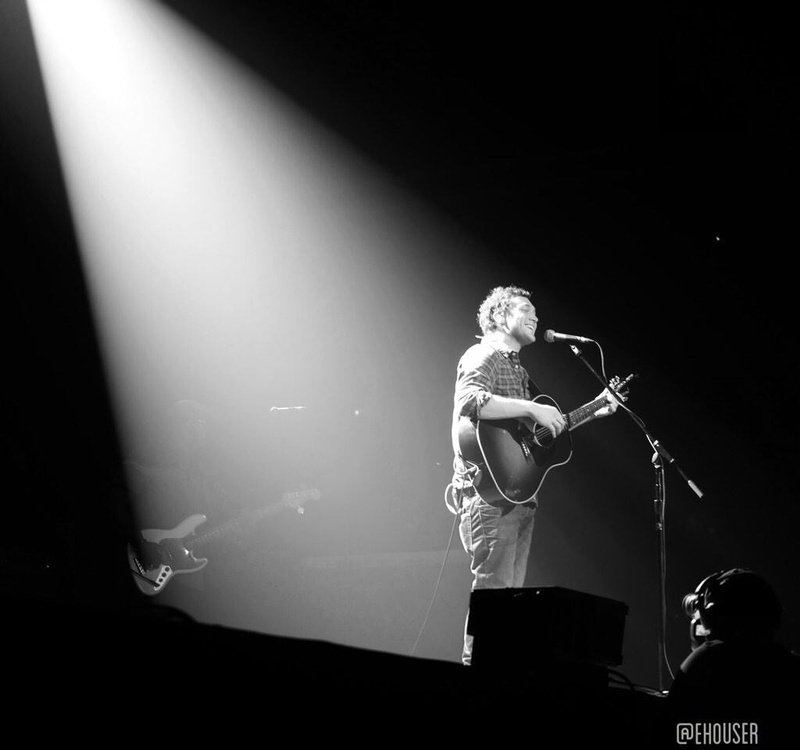 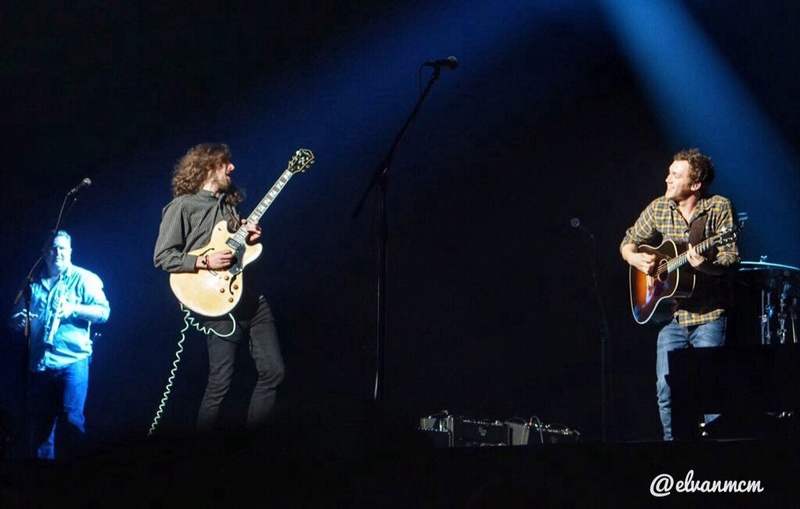 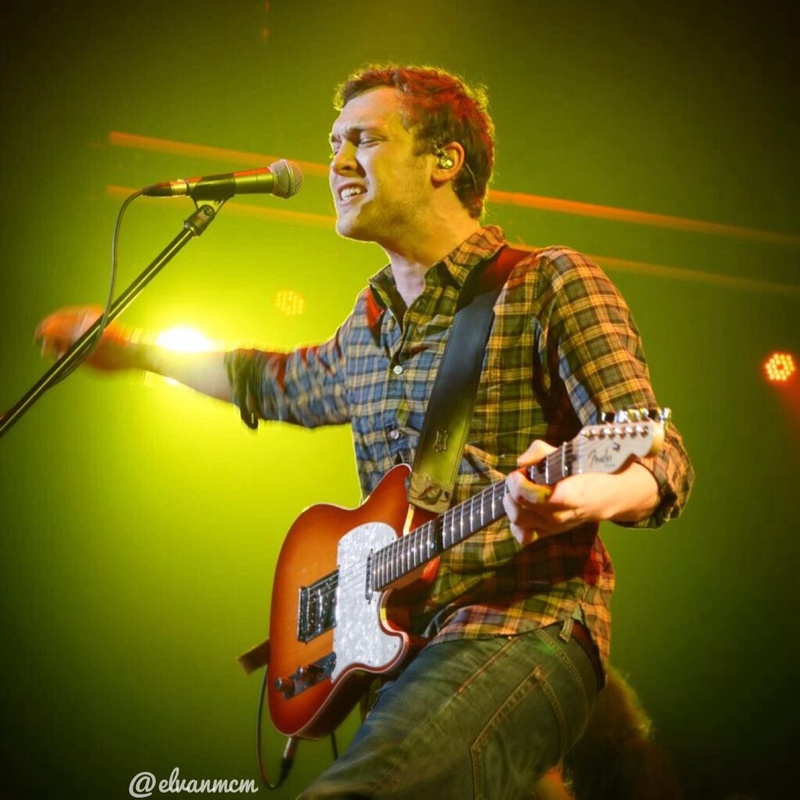 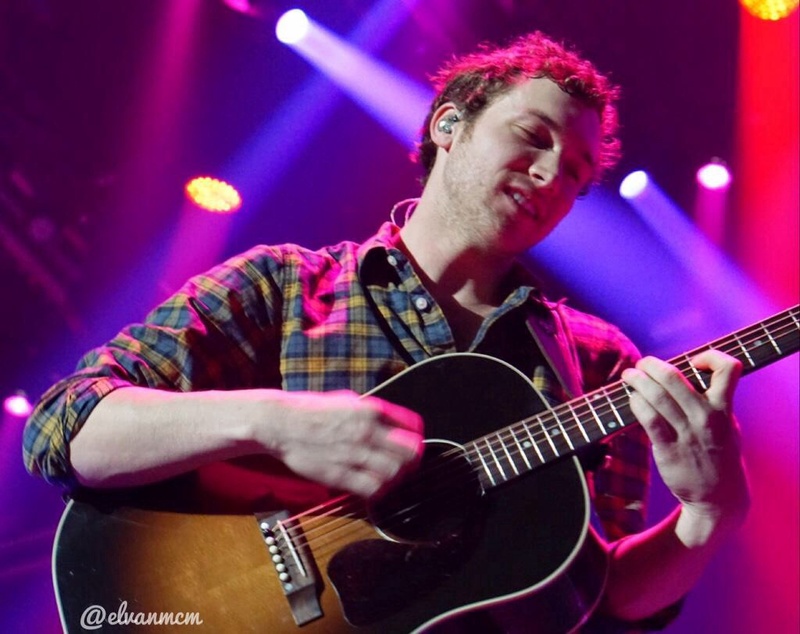 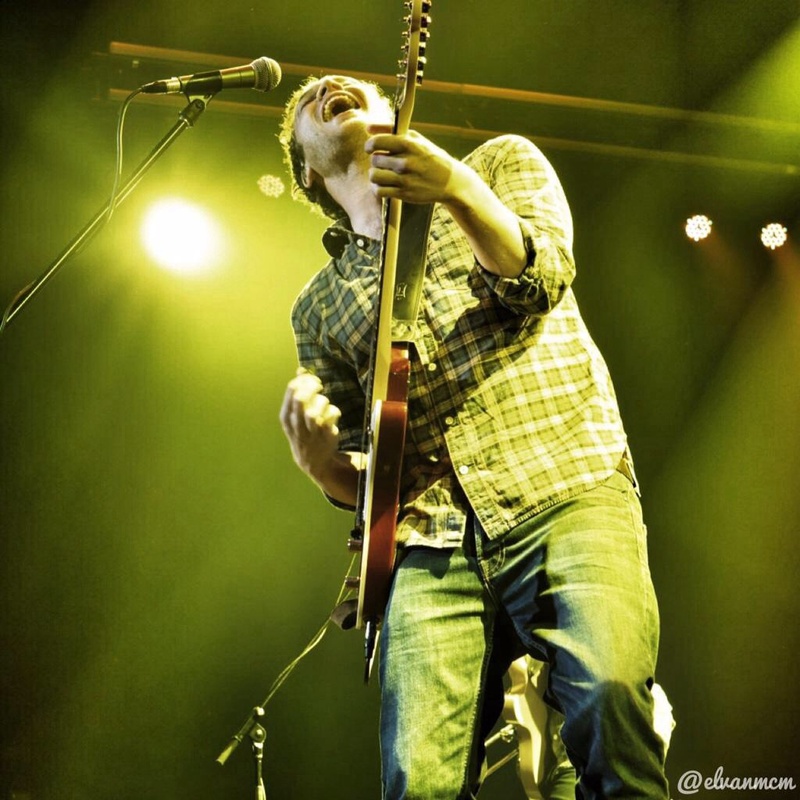 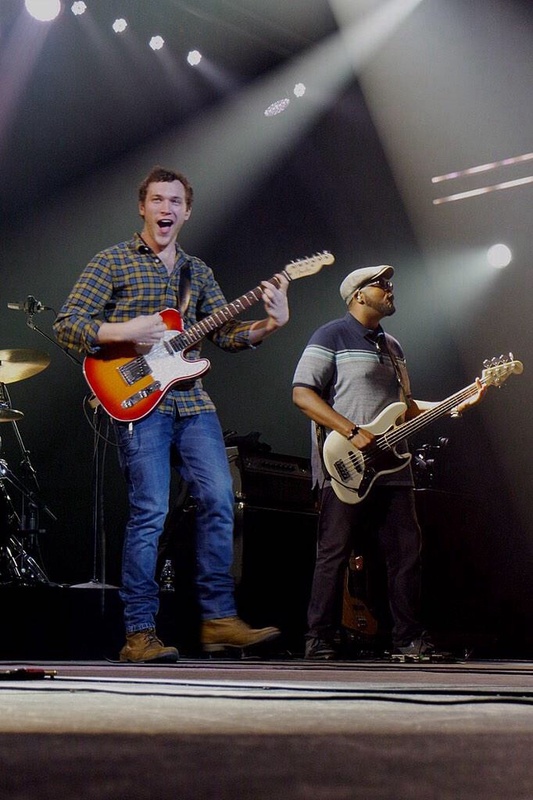 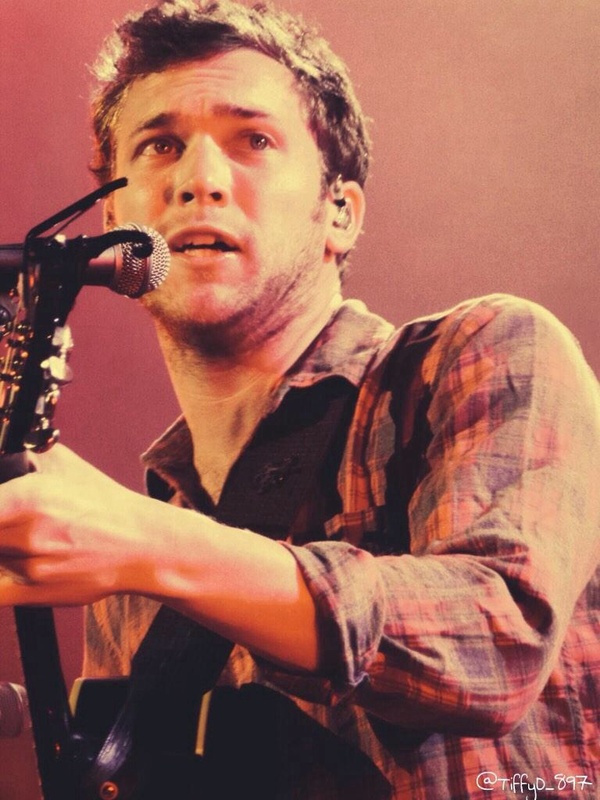 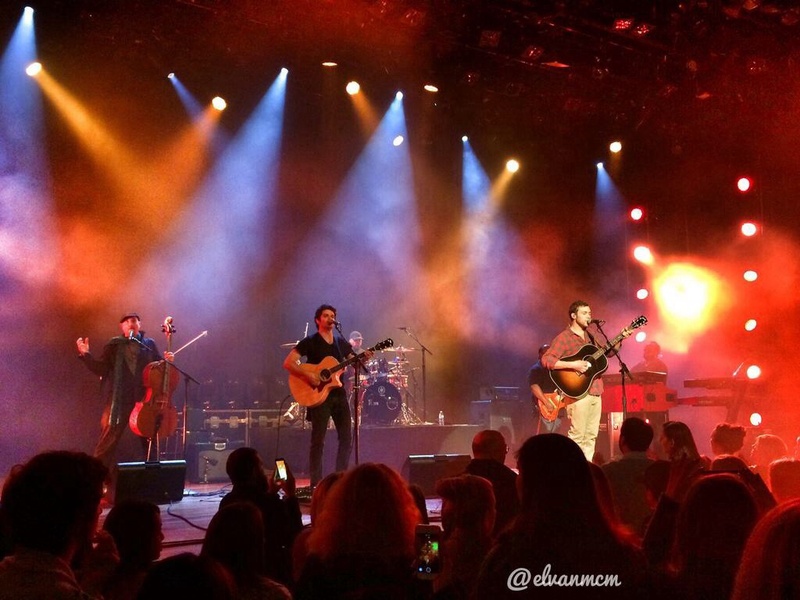 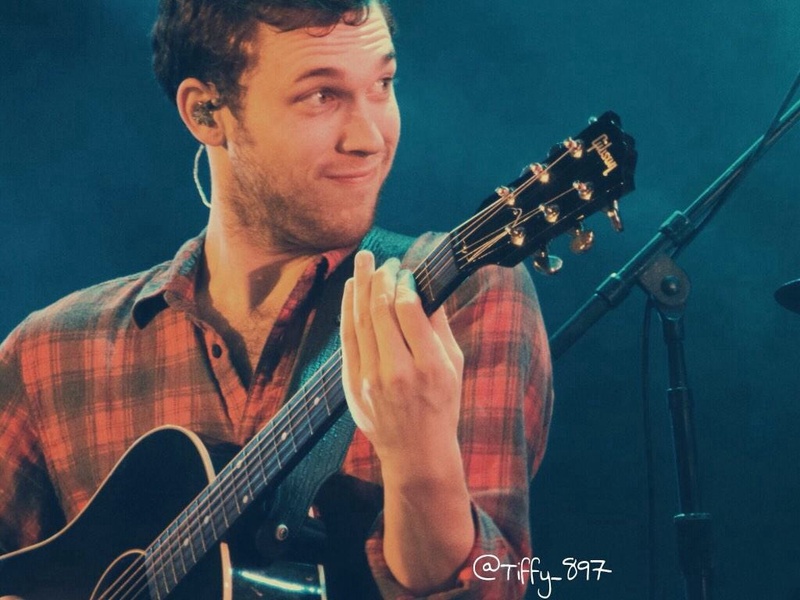 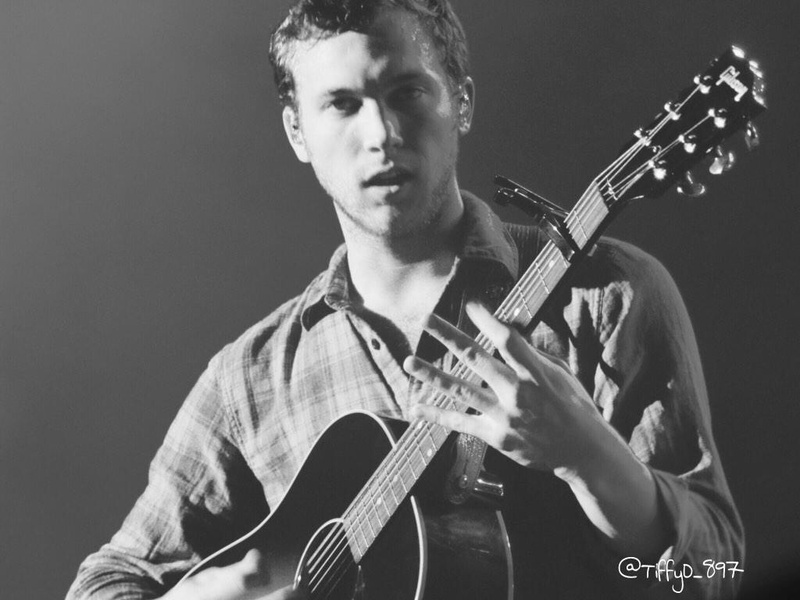 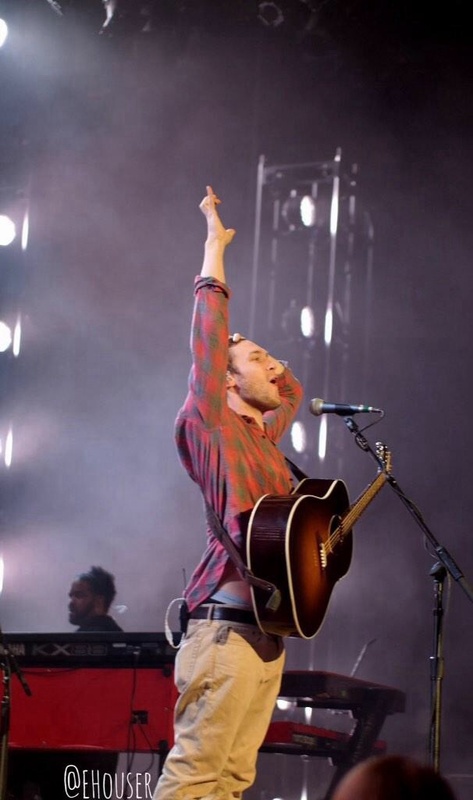 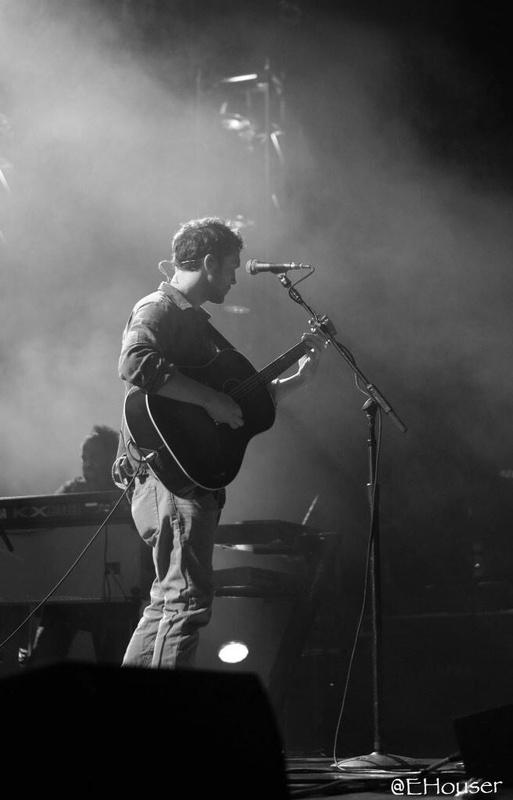 After two long years, Brazilian fans were finally able to show Phillip Phillips their love again. 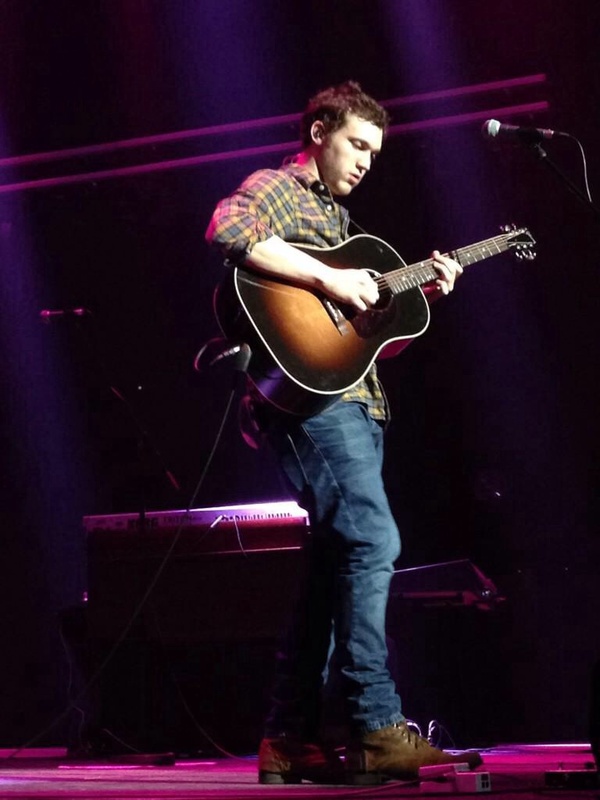 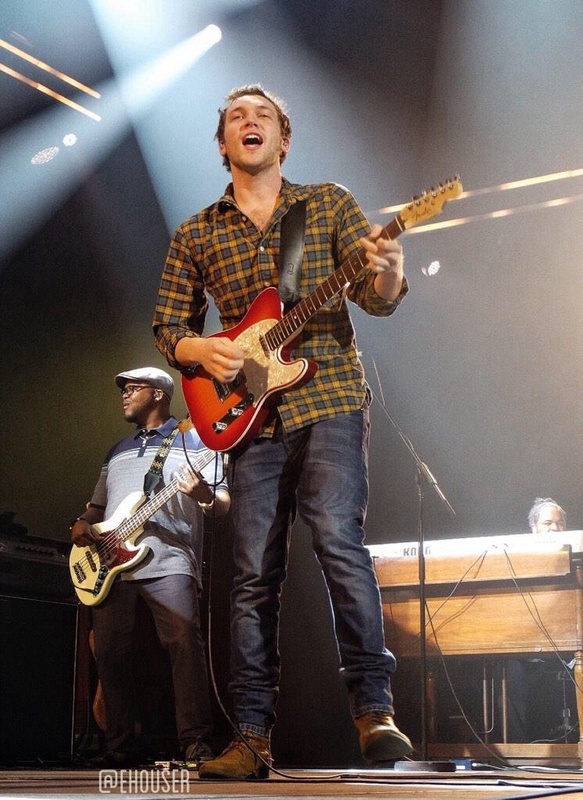 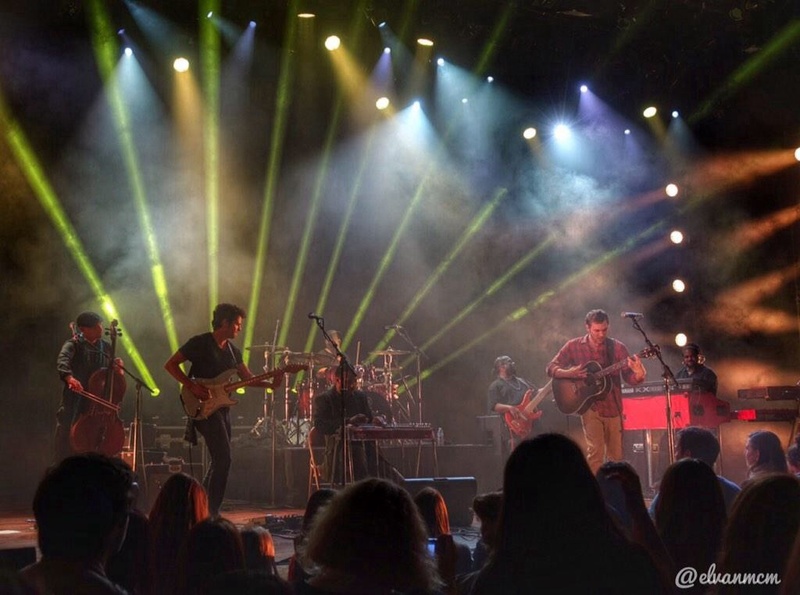 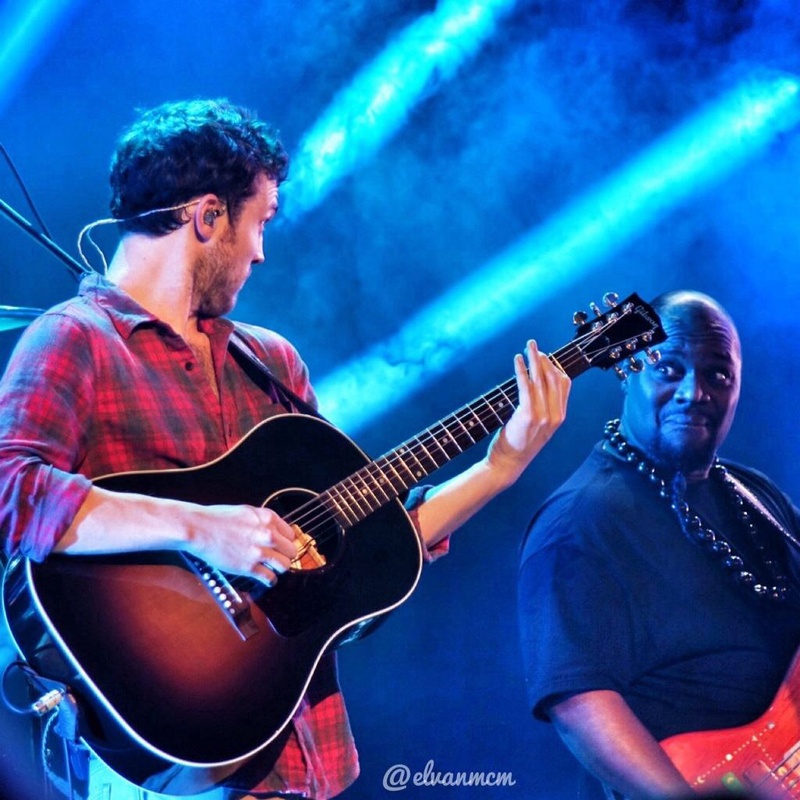 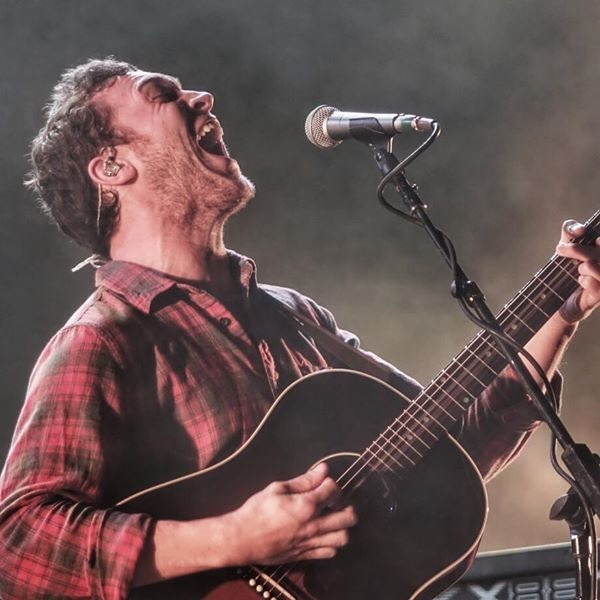 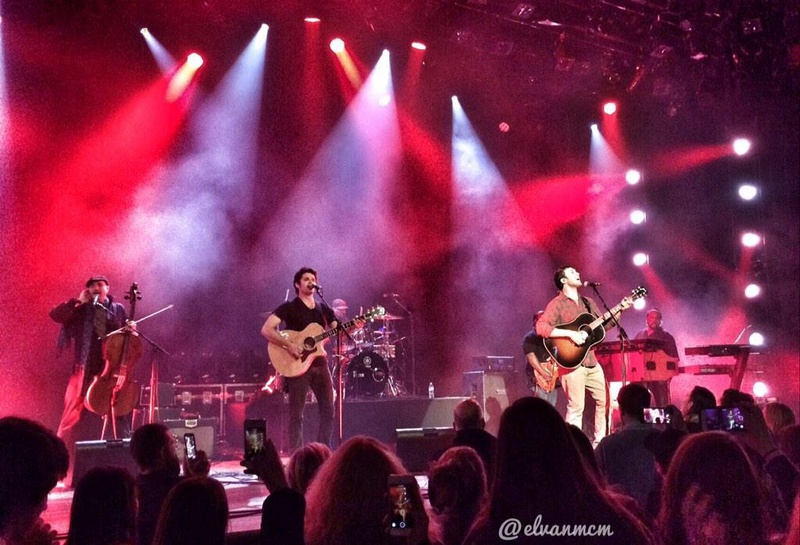 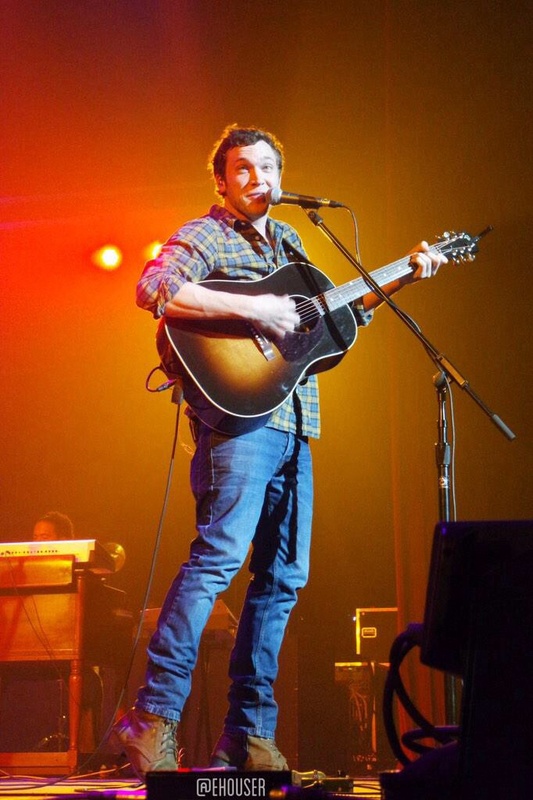 Phillip Phillips is back on the road after a break over the Christmas holidays and the uncertainty created by the recent news announcing his desire to break from his label, 19 Entertainment. 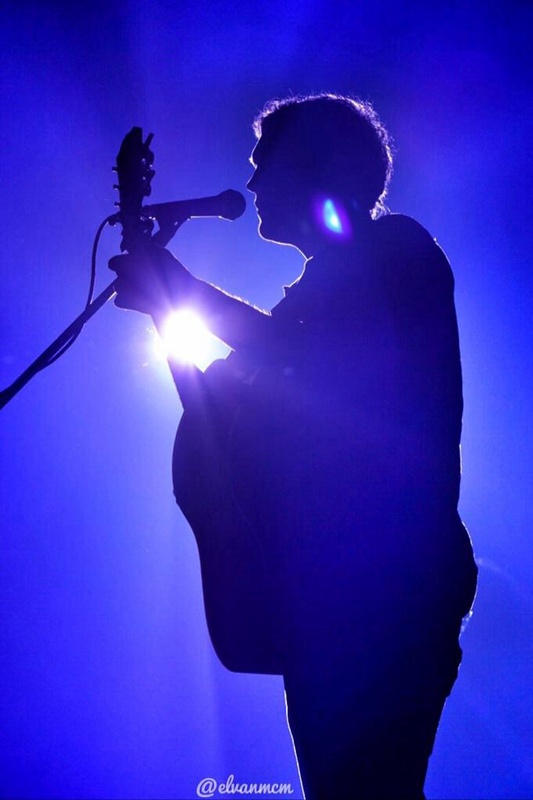 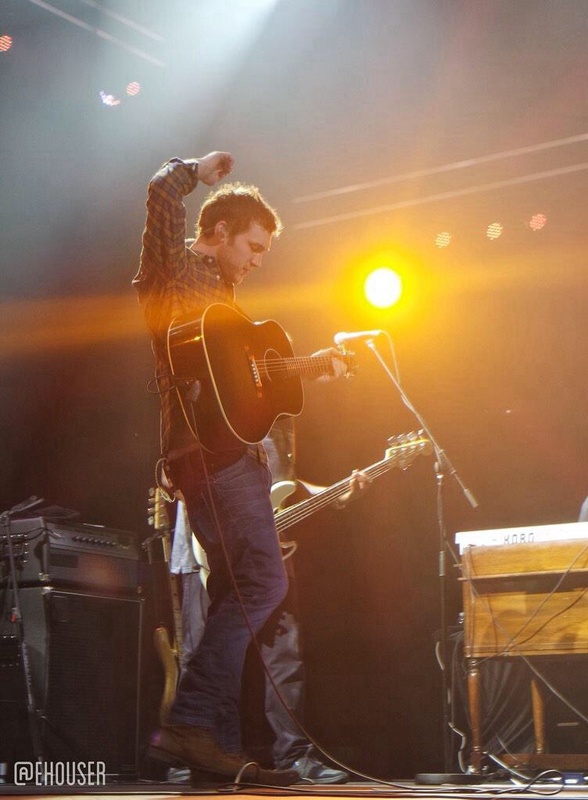 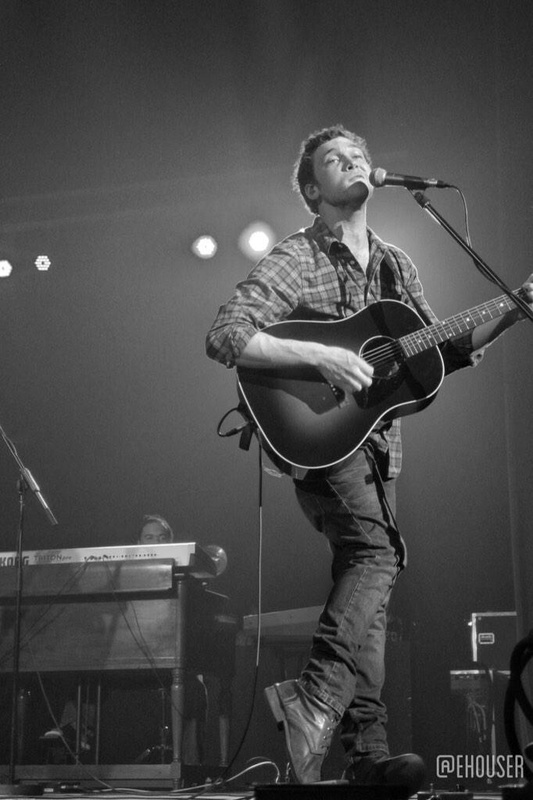 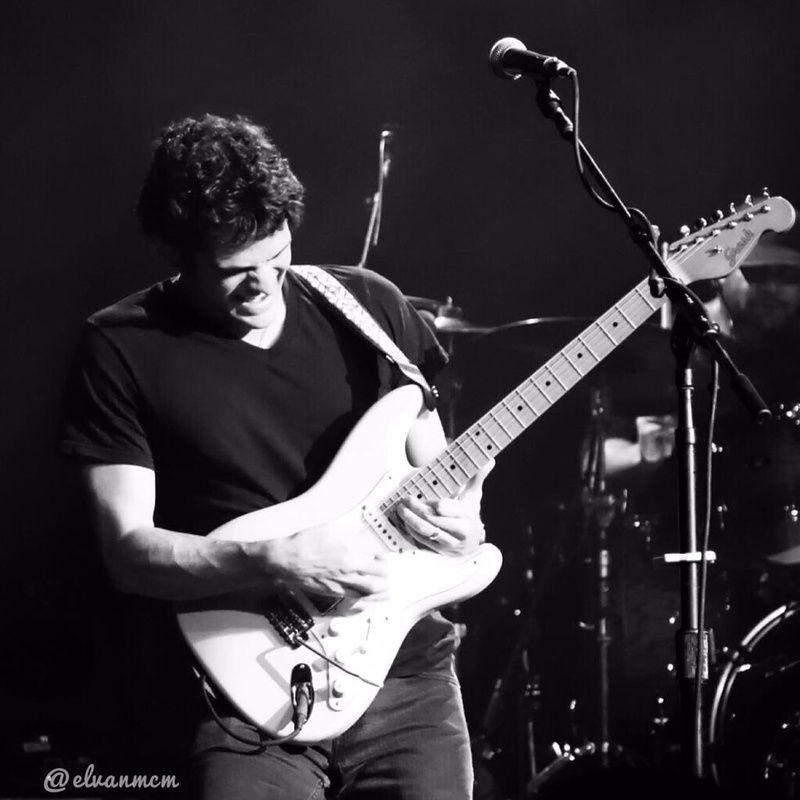 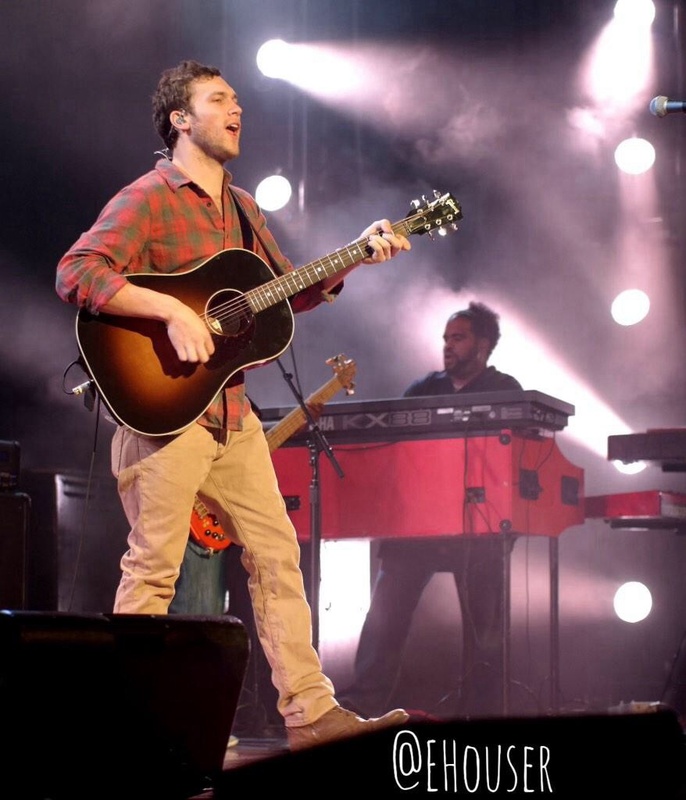 Proving that making great music is, and has always been, his priority, Phillip played two incredibly energetic shows in Orillia and Windsor, Canada, despite reportedly being sick with a cold and having an injured finger. 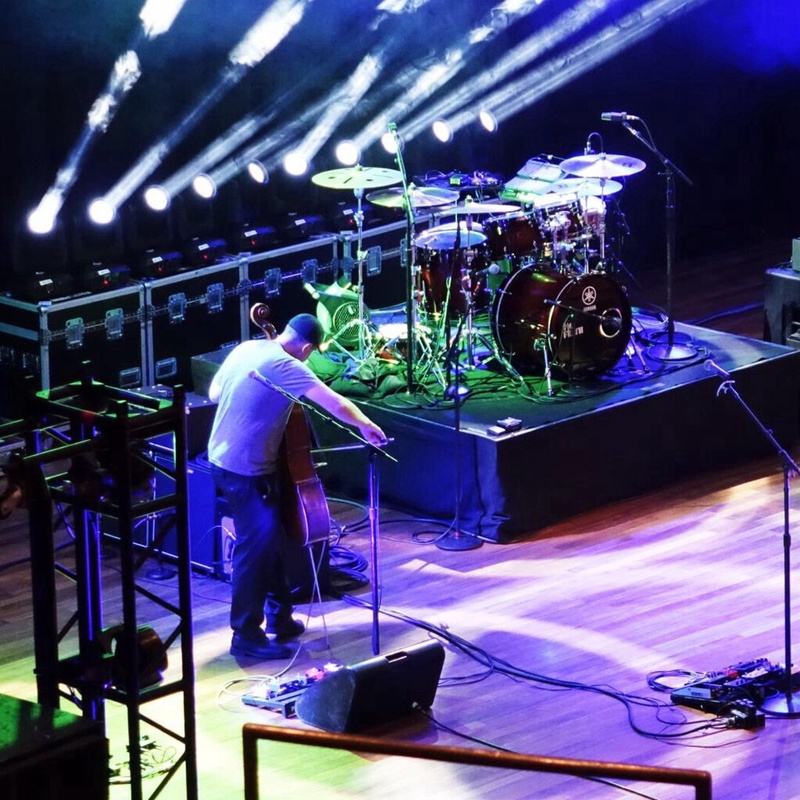 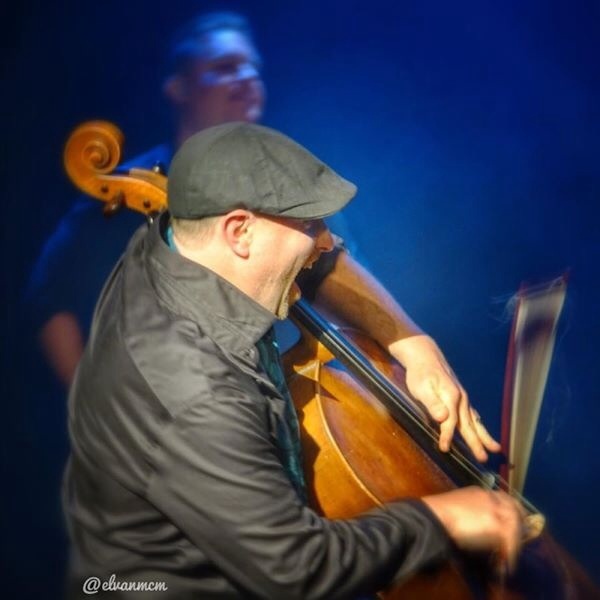 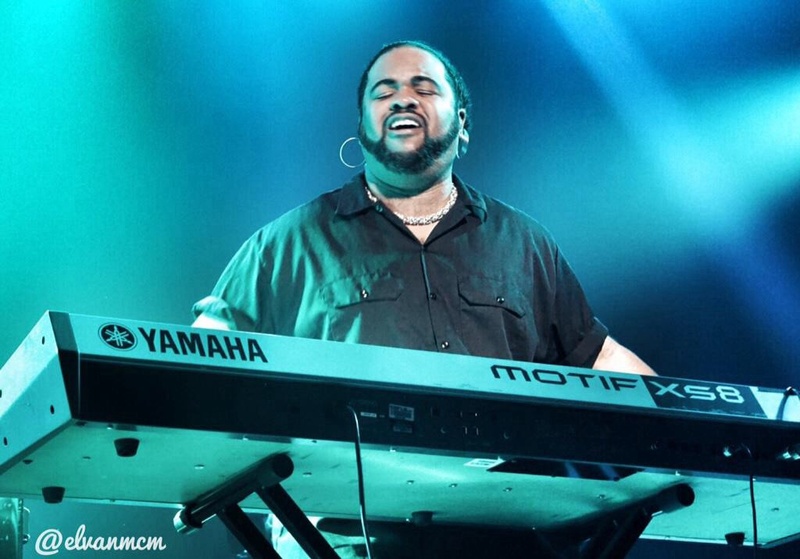 Phillip was, of course, joined by his amazing band, regulars Joel Behrman on trumpet and trombone, Jason Thomas on drums, and Bobby Sparks on organ and keys. 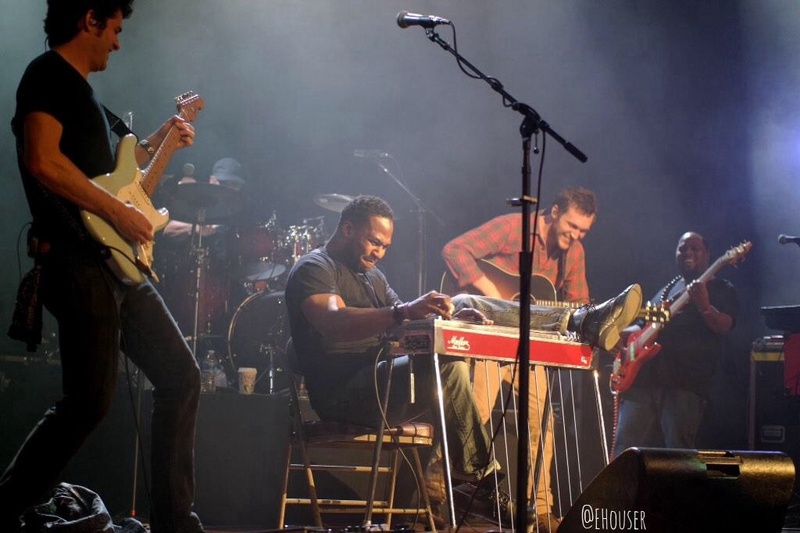 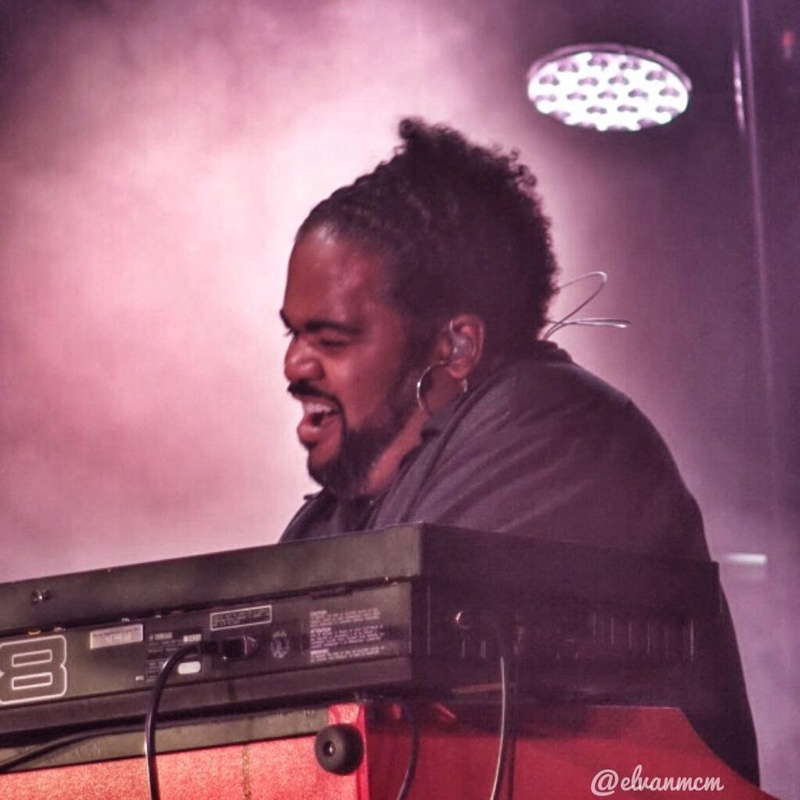 Two new additions, Nate Mercereau on guitar and Brandon K. Brown on bass, completed the band’s line-up. 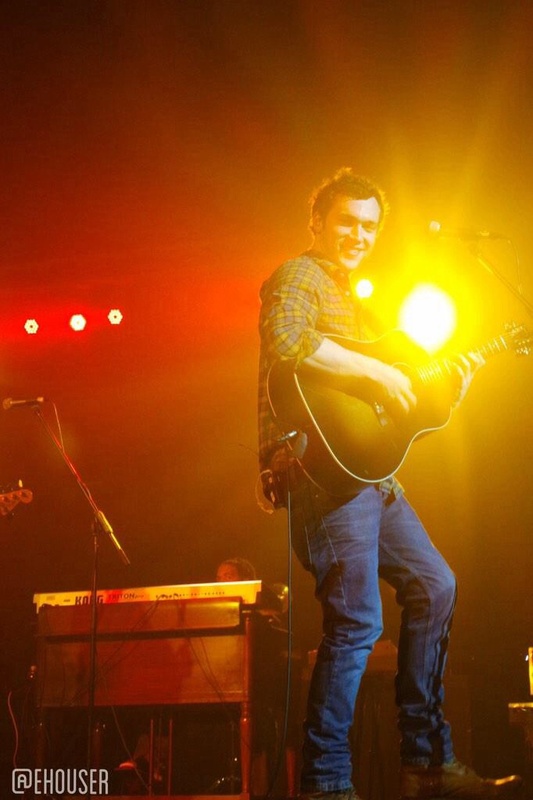 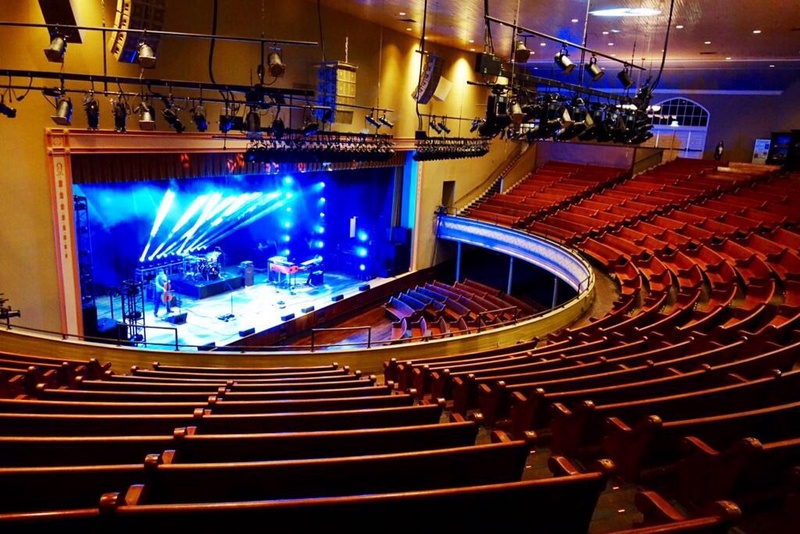 They all got rave reviews from the lucky fans in the audience. 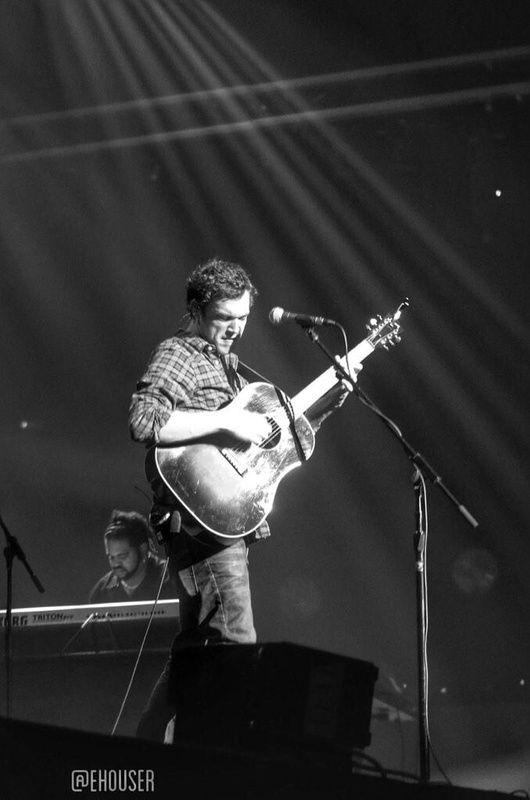 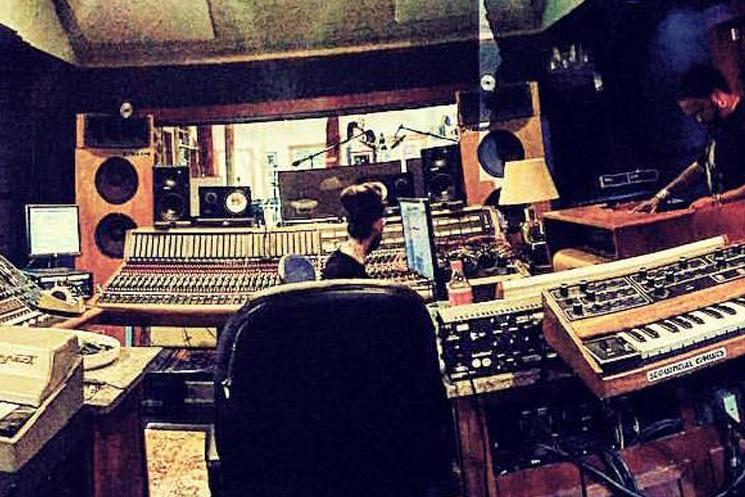 Phillip is next scheduled to join Irish band The Script for three dates in South Africa, his first ever visit there. 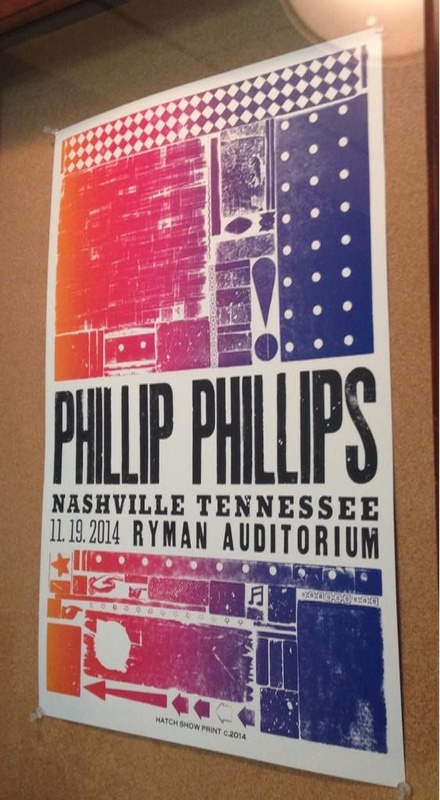 Check out the dates and details here. 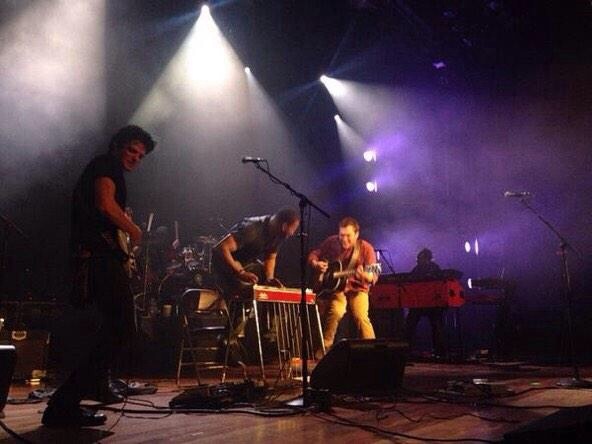 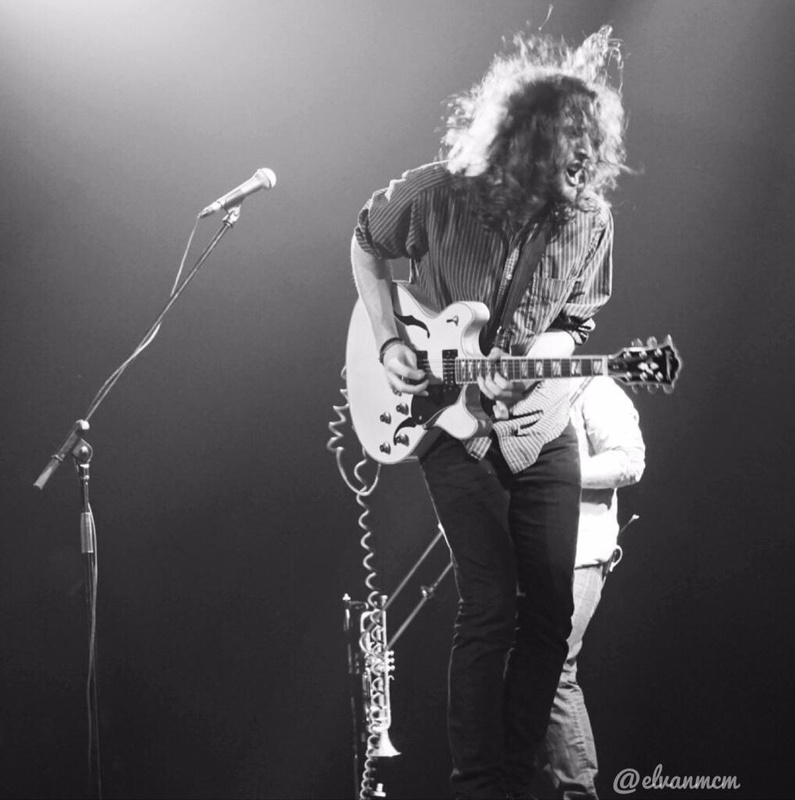 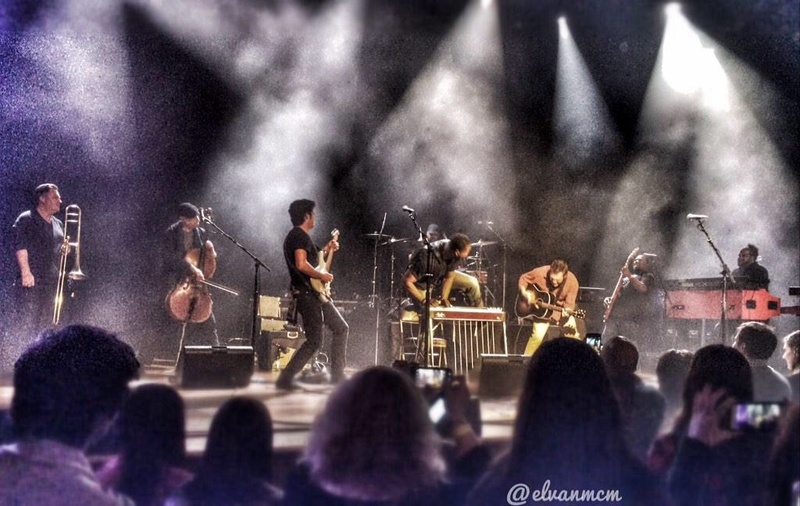 Also, check out some amazing footage from the Orillia show and beatiful fan photos from Windsor, below! 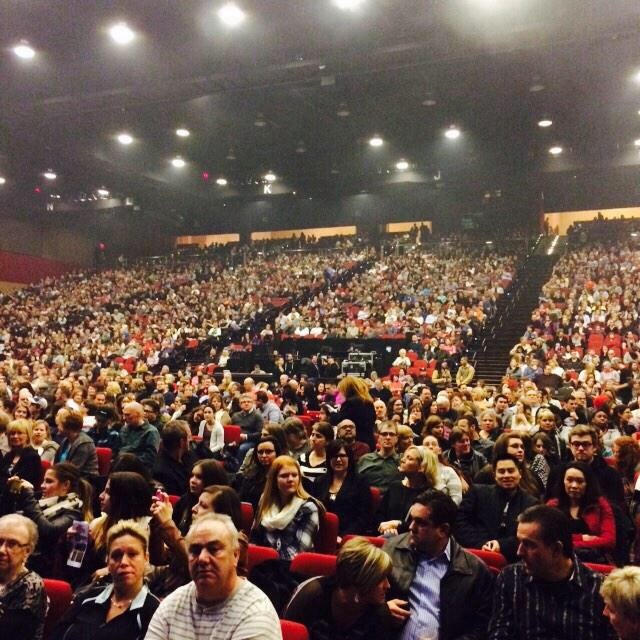 Video by Casino Rama Orillia. 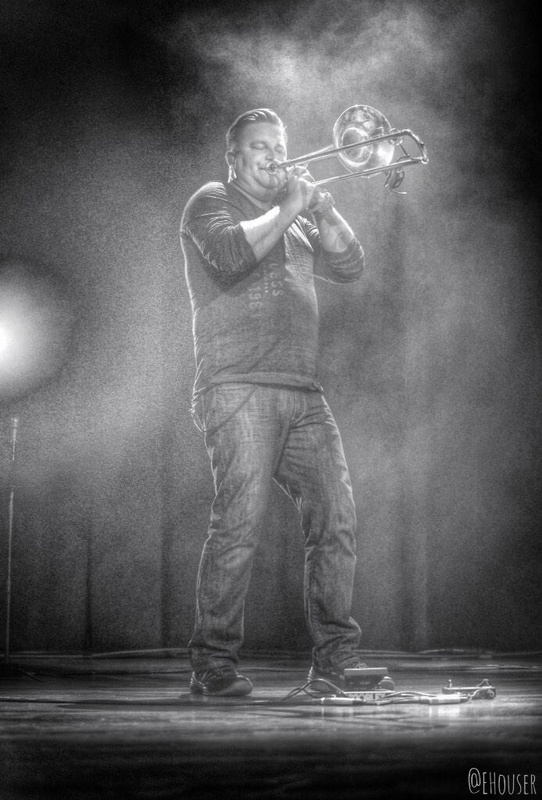 Photo credits: Elvan McMillen and Erika Houser.